In 2005, Rev. Virgilio Pansacala arrived in the UK from the Philippines seeking a church to worship the Lord, but he failed to find one where he lived in Blyth. He searched in other places and God guided him to Whitley Bay Baptist Church (WBBC), where he found five couples worshiping at the church; these couples held a weekly Bible Study group headed by Derek and Silke Browell. Pastor Virgilio joined the group and it continued until June 2006, when WBBC started the small groups under the 40 days of community . 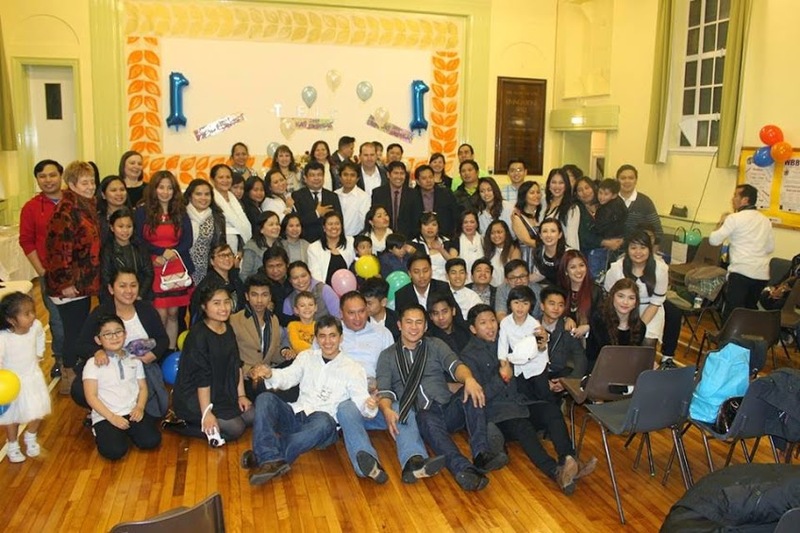 A small group of all Filipino was formed on 17th of June 2006 at the house of the Siscar family. The group continued their meetings and their first project was “OL PINOY NAYT” in December, a Filipino Christmas Party. The celebration was well attended and supported, and with this encouragement the group sought permission from Pastor Paul Newman to hold a separate tagalog worship service. This was approved on 25th February 2007. The first tagalog worship service was held at the Livingstone Hall in Whitley Bay Baptist Church; it was the birth of The Filipino Congregation of WBBC. In November 2013, the congregation was commissioned and formally recognised as a church by the Northern Baptist Church Association and a member of the Baptist Union of Great Britain. It is also registered and recognised by the HMRC (HM Revenue and Customs) UK as a charity organisation. TFIC continue to reach out to the communities bringing individuals and families closer to Christ.